We recently had a Grand Opening event for our new DFW location. We were honored to have many Greater Irving-Las Colinas Chamber of Commerce members and Irving Ambassadors attend Regal’s event. The Mayor of Irving even came! 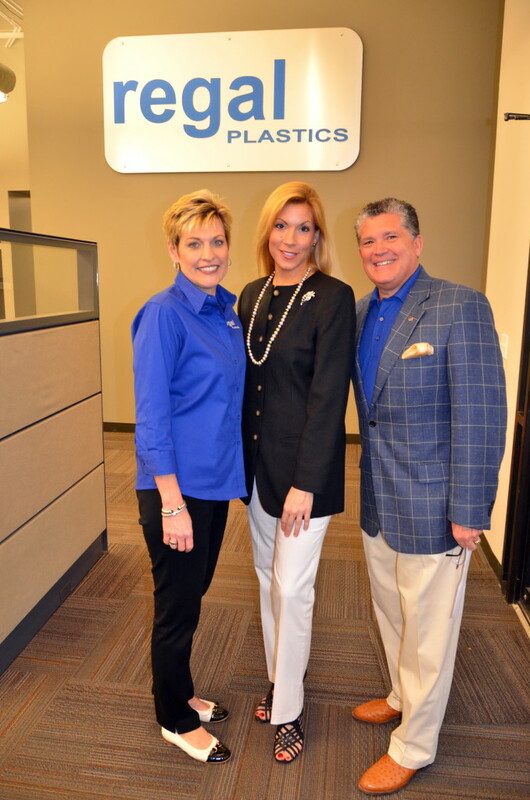 About a month before the grand opening, InVision Irving contacted Wayne Gono about producing a news article on Regal Plastics and our move to Irving. Thank you to Brooke Pratt and the entire InVision team for your hard work.